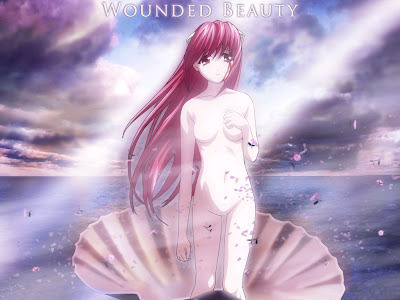 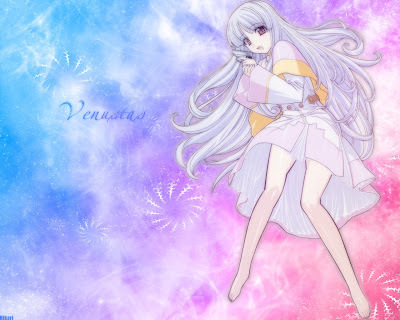 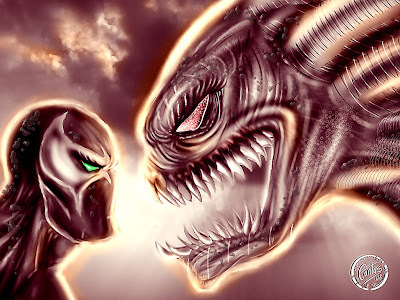 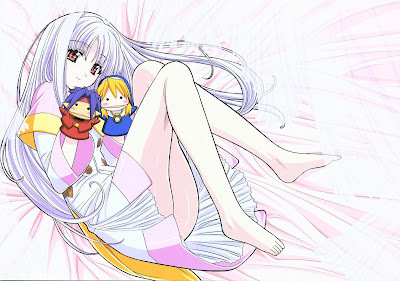 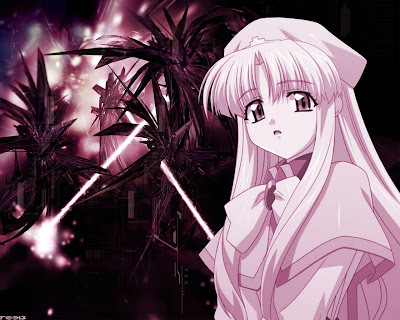 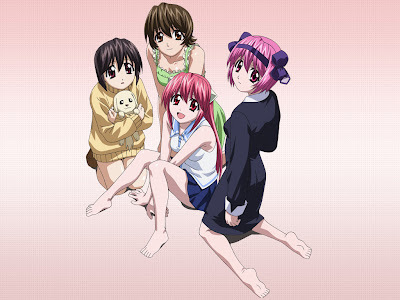 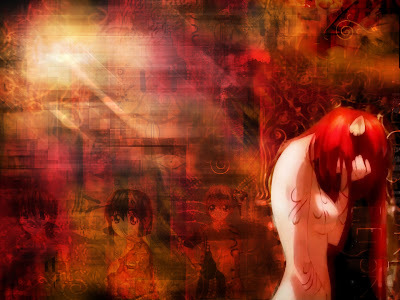 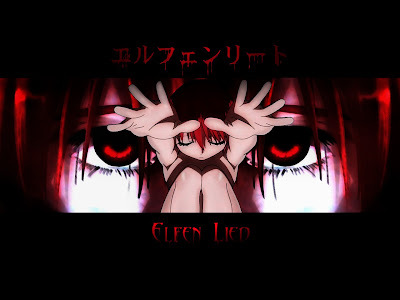 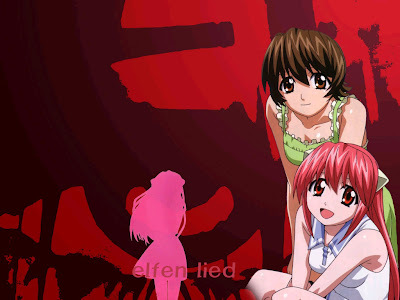 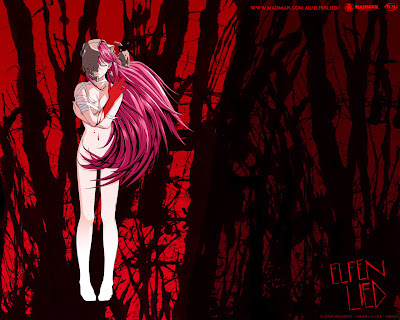 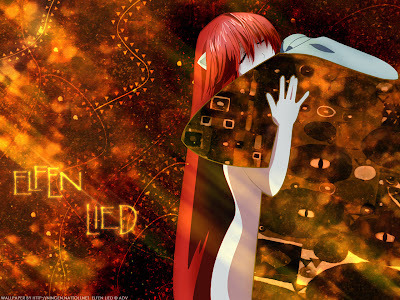 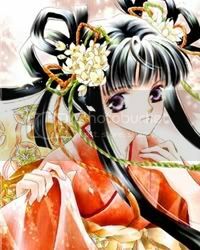 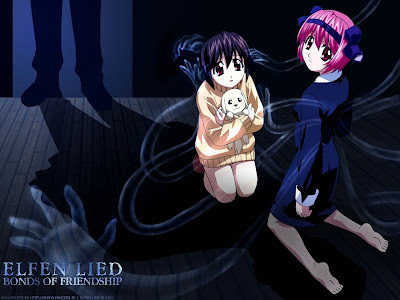 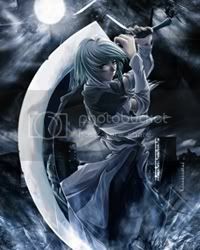 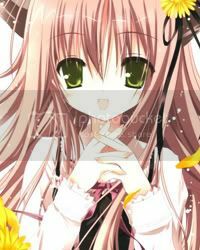 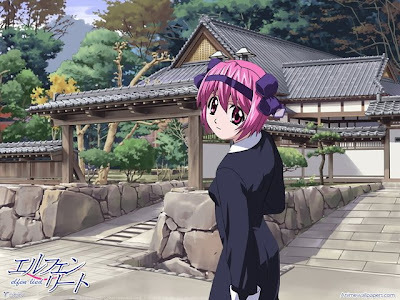 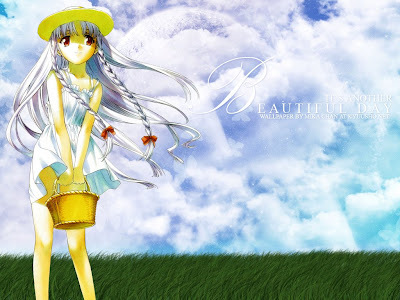 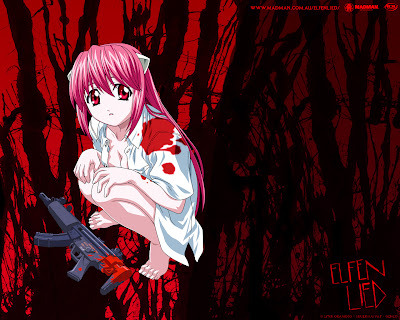 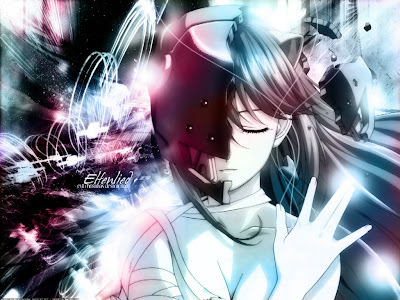 Elfen Lied (エルフェンリート, Erufen Rīto) is a Japanese manga series created by manga author Lynn Okamoto. 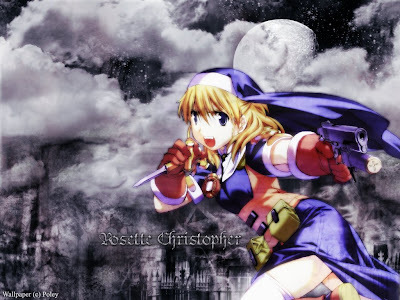 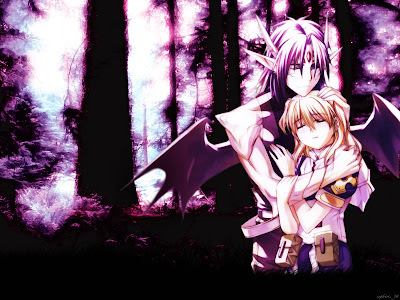 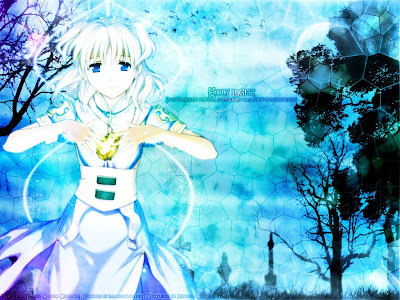 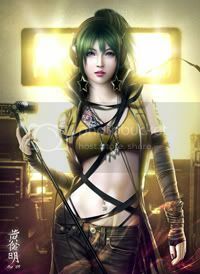 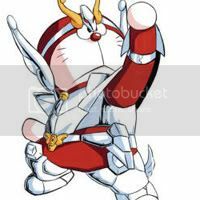 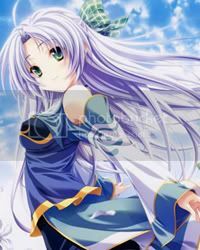 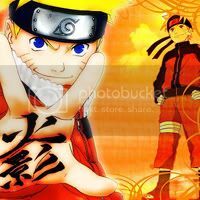 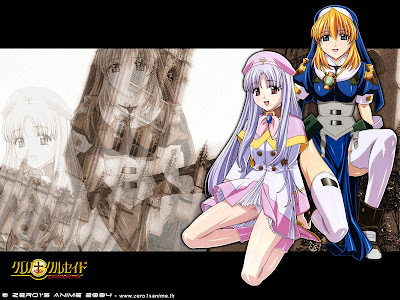 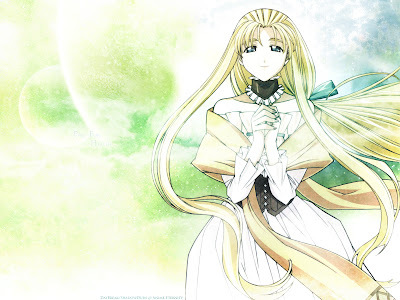 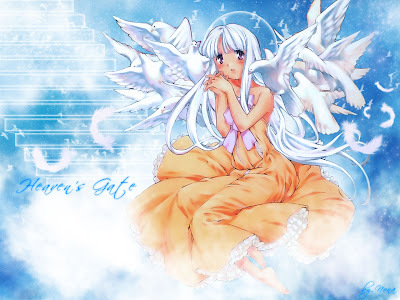 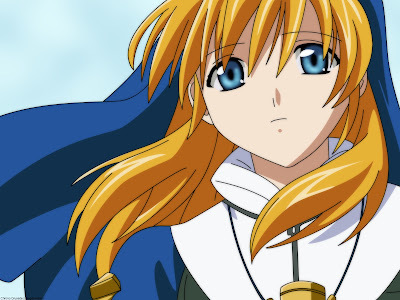 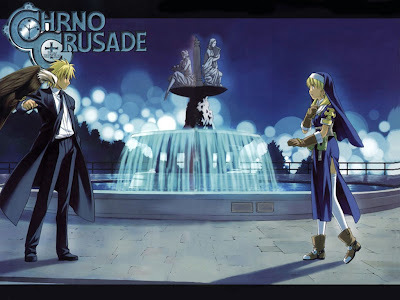 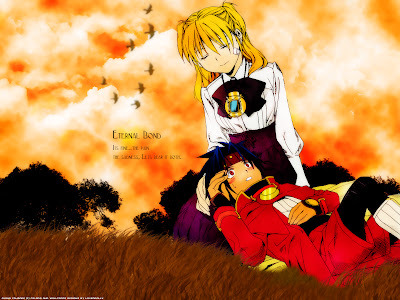 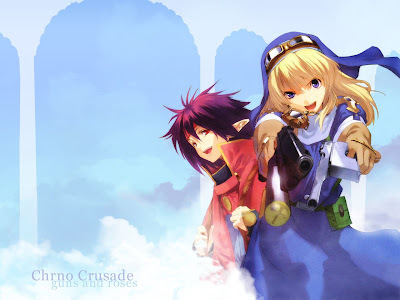 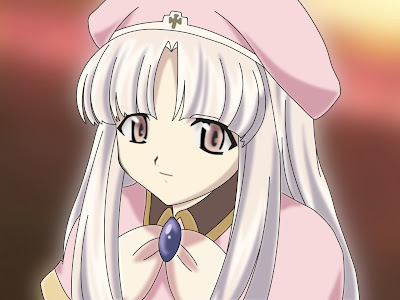 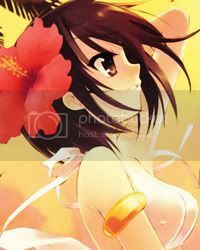 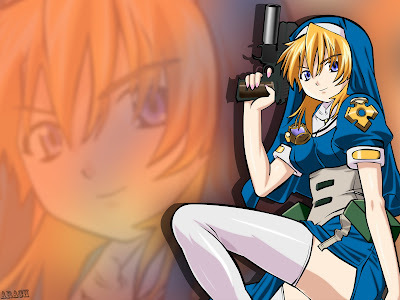 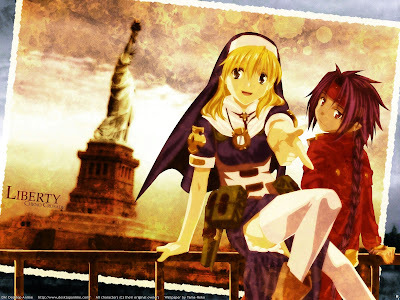 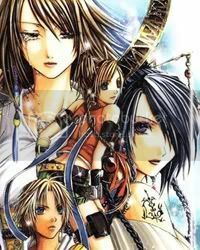 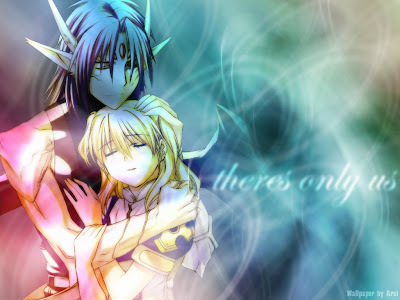 Chrono Crusade (クロノ クルセイド, Kurono Kuruseido), also known as Chrno Crusade, is an eight volume manga series authored by the Japanese mangaka Daisuke .. 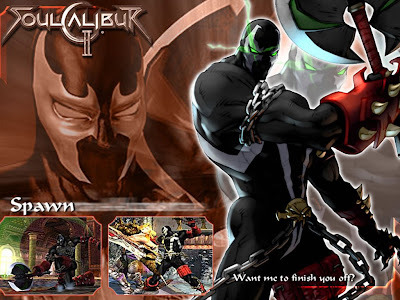 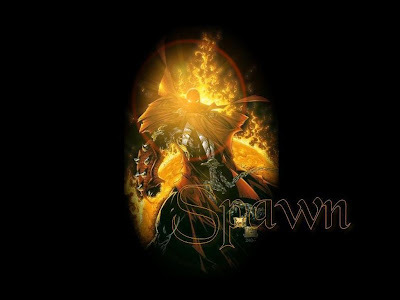 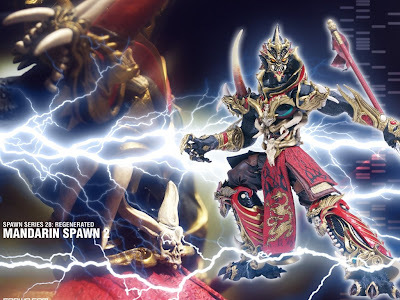 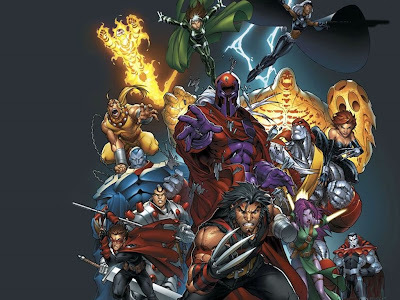 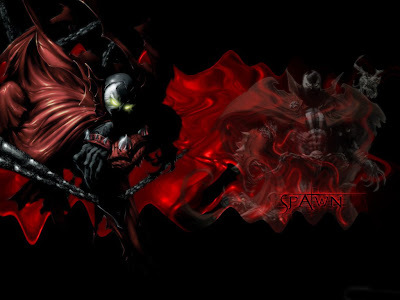 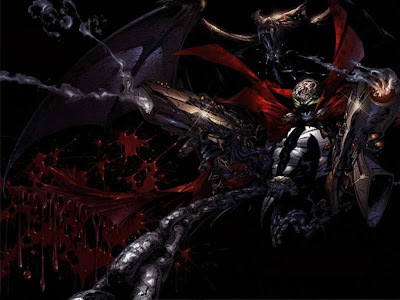 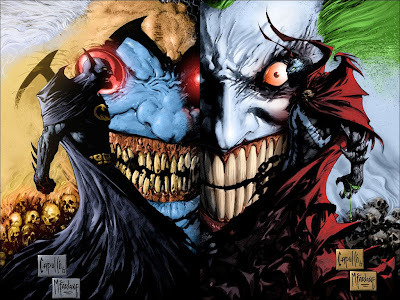 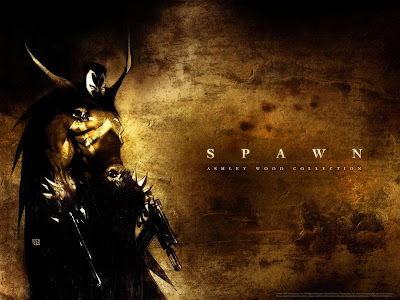 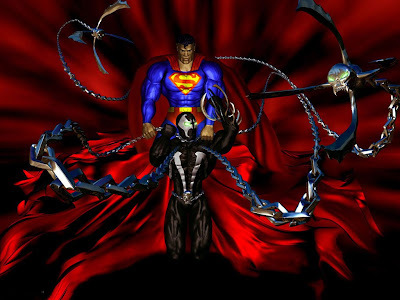 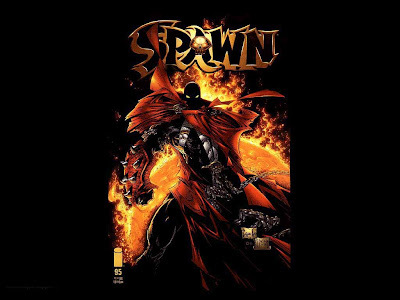 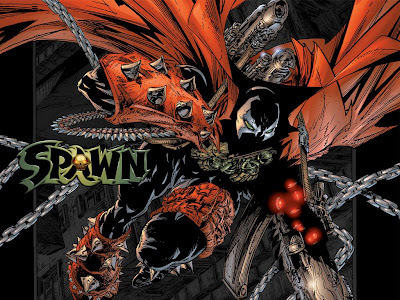 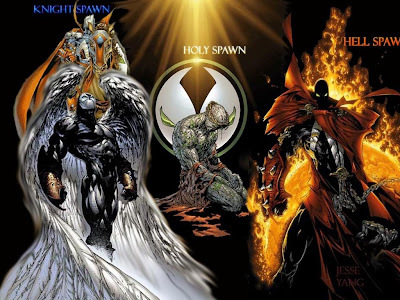 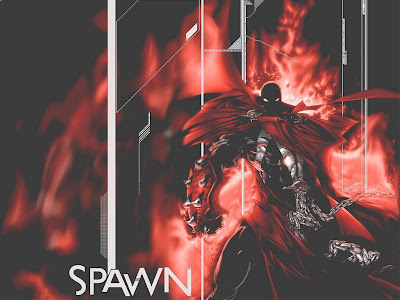 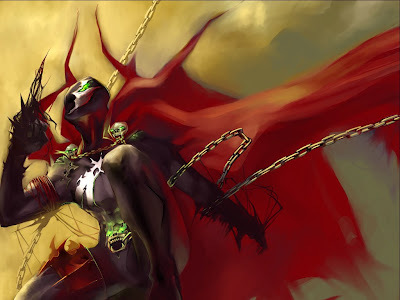 Spawn is a fictional comic book character created by Todd McFarlane. 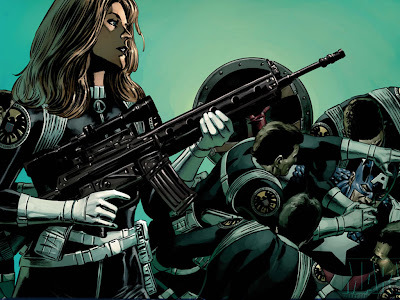 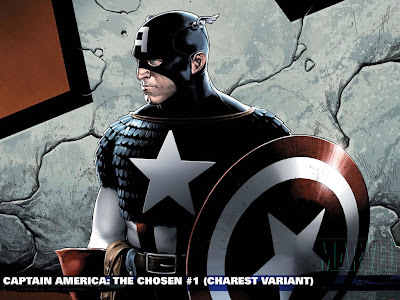 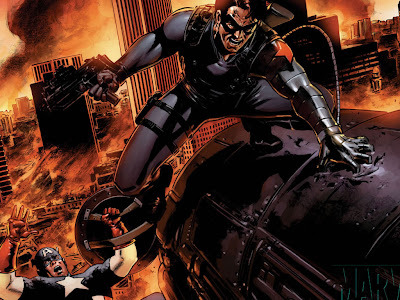 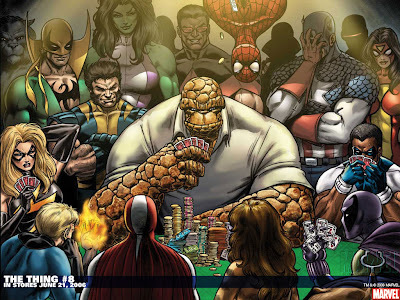 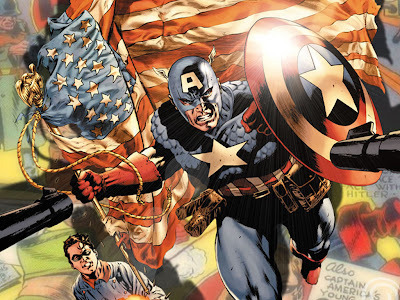 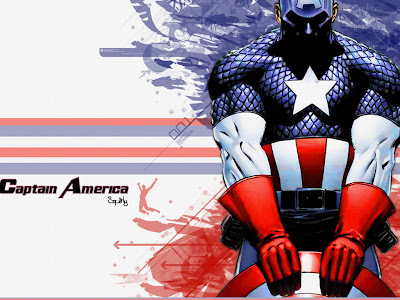 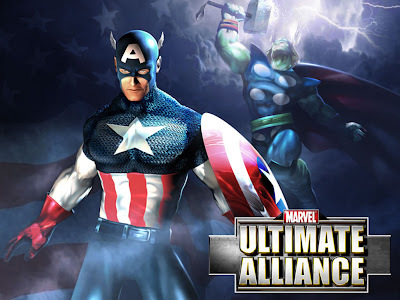 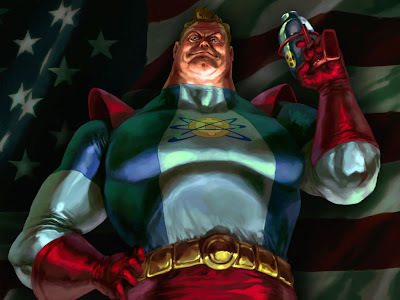 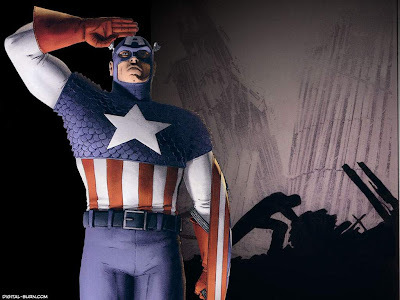 Captain America is a fictional character that appears in comic books published by Marvel Comics.